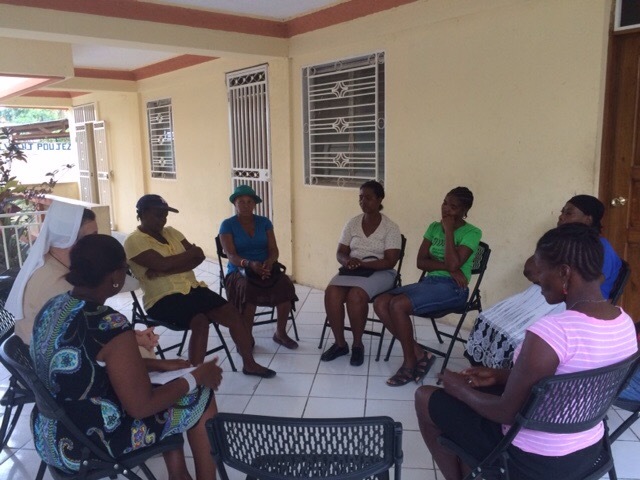 On Thursday, February 19, the “Water Women,” who are participating in our “Water with Blessing” project, met for the third time. 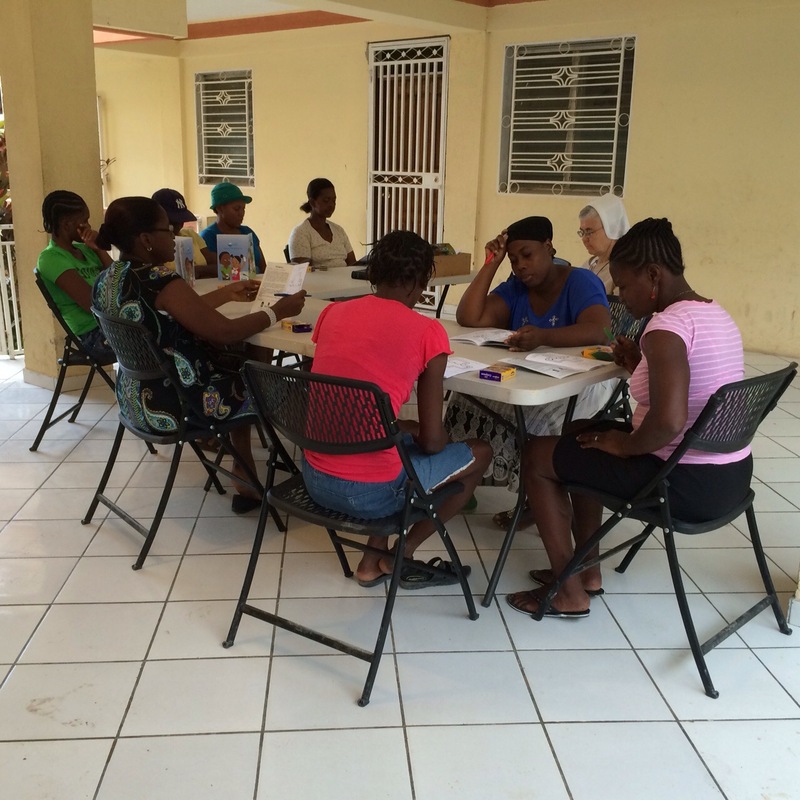 During our time together, we shared God’s Word–the Gospel about the Samaritan Woman–and their personal experiences of being water women, sharing clean water with others. Most of these women are fulfilling their mission and commitment, sharing the purified water with at least three families, but others have their challenges. 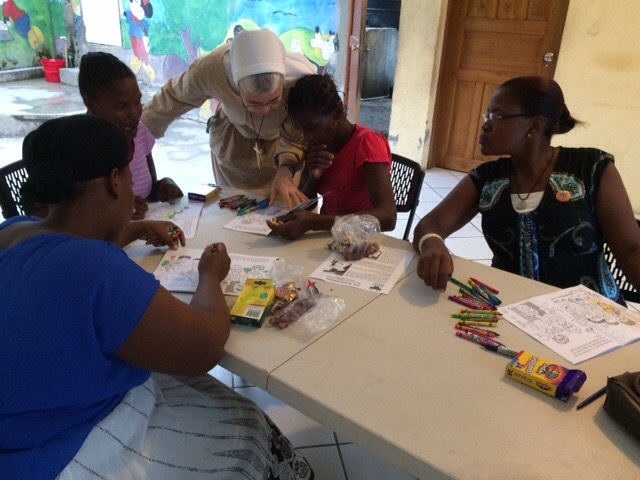 Each Water Woman received a coloring book that teaches children about the use of clean water for drinking, cooking, and cleaning your body with purified water. 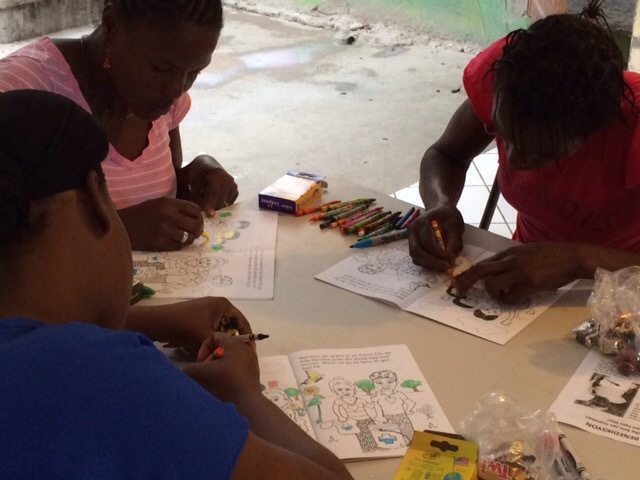 The women all enjoyed coloring the first two pages. 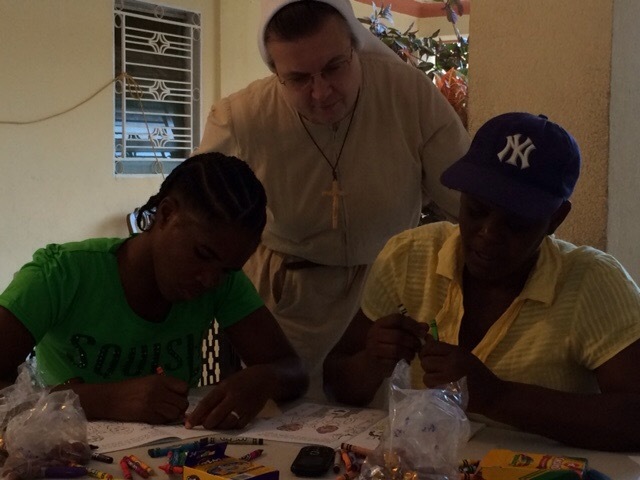 Next week they will return with their children to continue coloring the pages, while teaching them at the same time why we need to use clean water.